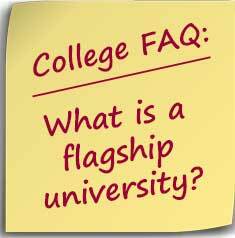 There is no official definition of what is a flagship university. In general, when people talk about flagship universities, they are referring to the most prominent public university of their state. It is usually the first public university that was established in the state and receives the most state support. 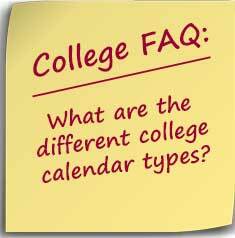 It seems to me that one of the appeals of attending a nationally recognized college would be to interact with other students from across the nation. And from a more cynical perspective, it allows that school to be “nationally” recognized. What data are you supposed to use? 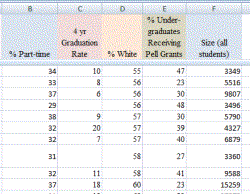 There is a guest post on College Inc by Patricia McGuire, president of Trinity Washington University, arguing that college graduation rates are bad data.